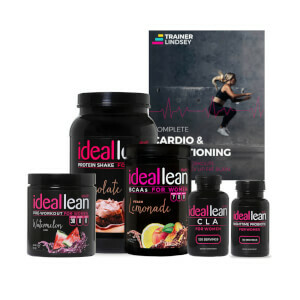 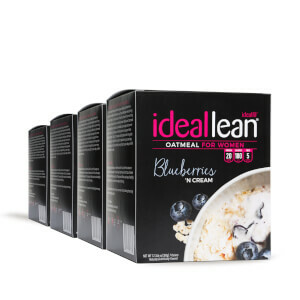 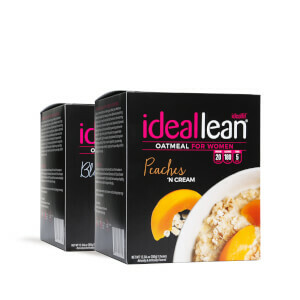 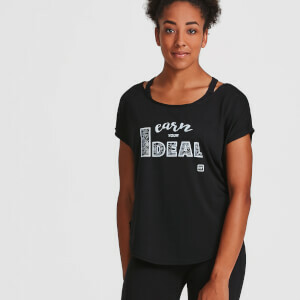 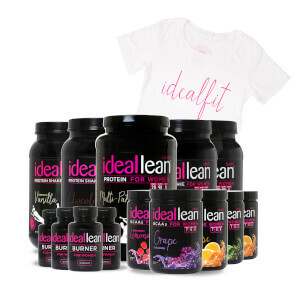 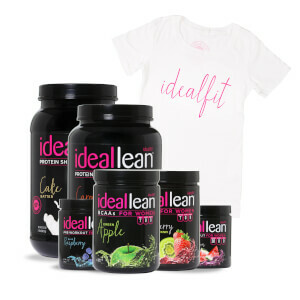 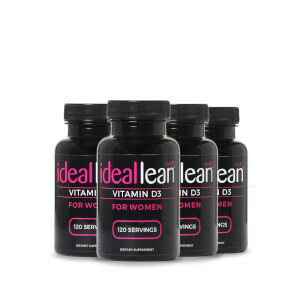 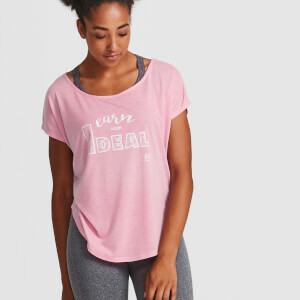 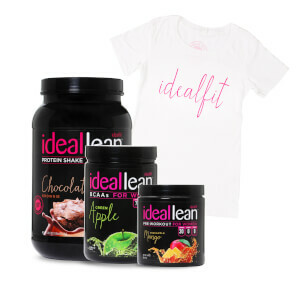 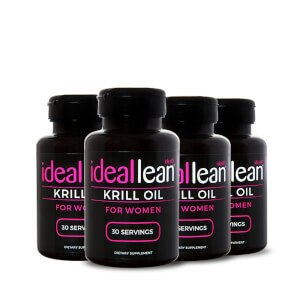 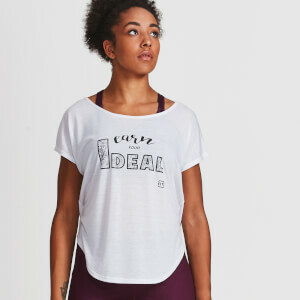 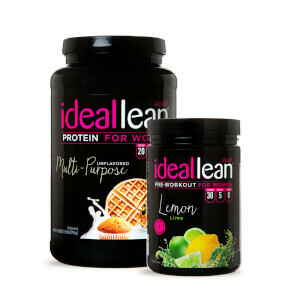 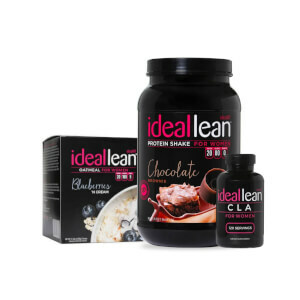 All IdealFit products were made by women for women! 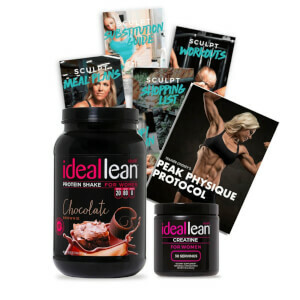 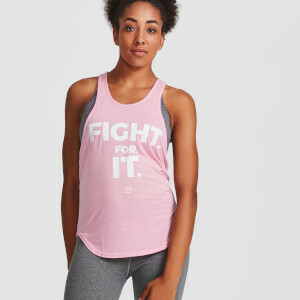 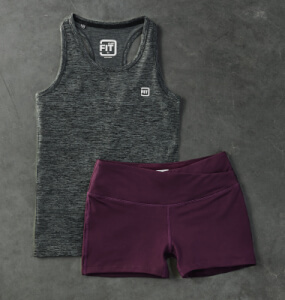 With everything from protein powder specifically engineered for active women, to delicious BCAAs to keep your recovery in check, to the most stylish gym clothes on the market. 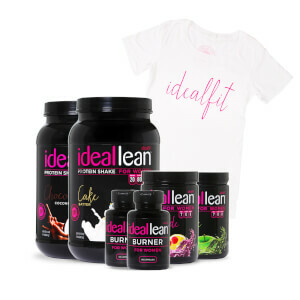 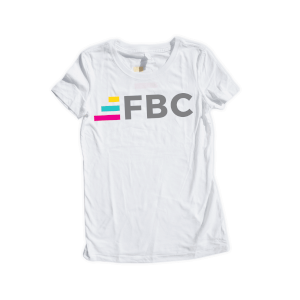 Discover the best sports nutrition for women in our shop.